From iconic drinks like Kopi Luwak and Teh Botol to world-famous destinations like Bali and Raja Ampat, here are 18 fantastic reasons to visit Indonesia. The Indonesian archipelago is made up of a whopping 17,800 islands – probably more than what you can explore in one lifetime. Home to hundreds of distinct native ethnic and linguistic groups, a huge range of flora and fauna as well as incredible natural landscapes, Indonesia probably has 101 reasons (and more) for you to pay a visit. 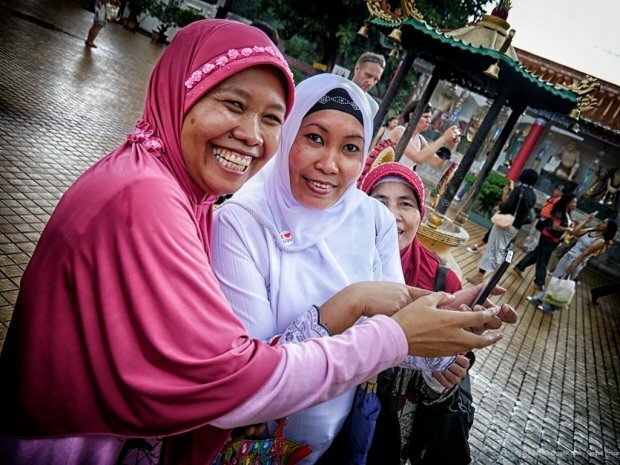 Presented here are just 18 of the many reasons why you need to make a trip to Indonesia at least once in your lifetime! One of the best ways to indulge ourselves during a holiday is by feasting on local food. 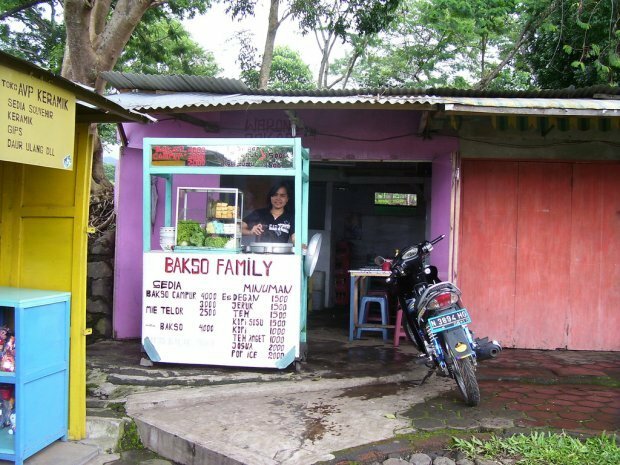 The indigenous spices and cooking techniques used are probably the main contributors to Indonesia’s rich and delicious local cuisine. While the variety is huge and the food differs according to the region and traditional influences, they share one thing in common – intense flavours. 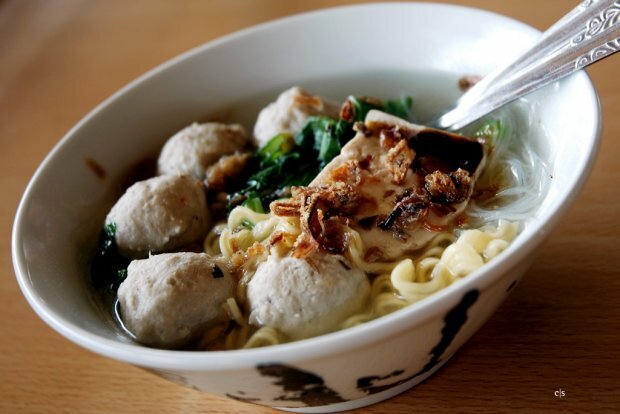 An Indonesian favourite is Bakso, which is essentially beef balls served in a bowl of yellow noodles or bihun (rice vermicelli) topped with a very important condiment – sambal. A serving (or more) of this is a must when you’re in Indonesia. 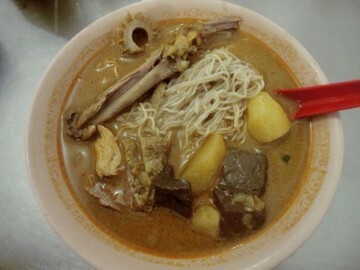 Other signature dishes to try are Nasi Goreng (Fried Rice) and Mie Ayam (Chicken Noodles). Indonesia is the right place to head to if you ever dreamt of dropping everything and going island-hopping. With thousands of islands to choose from, you will be spoilt for choice. 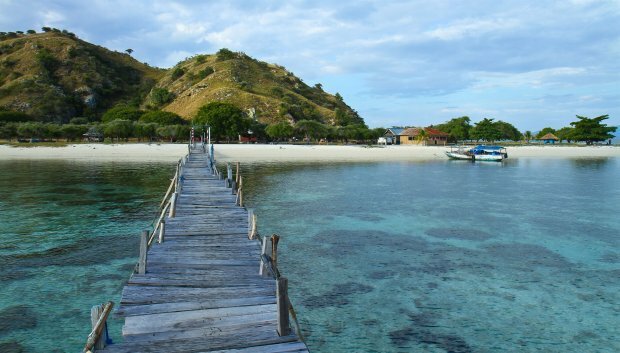 For starters, begin with these 10 pristine islands in Indonesia where dreamy adventures await. 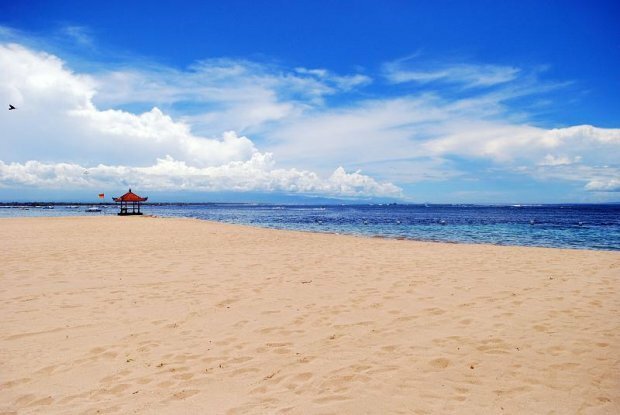 With majestic mountain scenery and stunning beaches, it is no wonder Bali is a hotspot for tourists. This magical island is home to vibrant cultures, lush landscapes of rice fields and dotted with incredible beach resorts. Awarded the World’s Best Island in 2009, Bali feels like a whole country of its own because there’s just so much to experience. If you are in search of a quiet getaway in an idyllic land with untouched natural beauty, Raja Ampat is just the place for you. 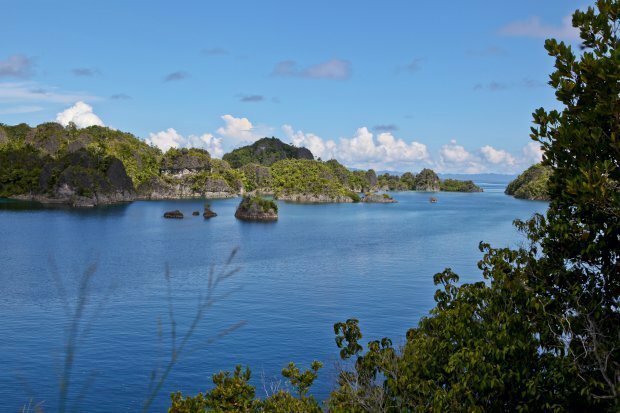 An archipelago located in Indonesia’s West Papua, Raja Ampat is a dream destination for many diving enthusiasts. 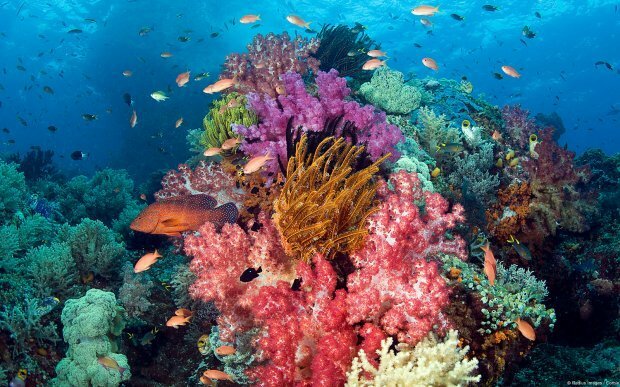 The vast diversity of marine life and pristine coral reefs promises the ultimate underwater experience. 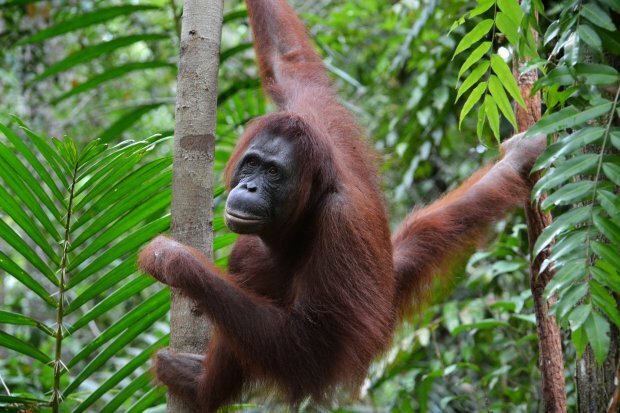 Indonesia is home to a diverse range of wildlife, including tigers, elephants and apes such as orang utans. The best island to have an up-close-and-personal look at this wildlife is Kalimantan – Gunung Palung National Park & Betung Kerihun National Park is just two out of the handful wildlife sanctuaries on that island alone! 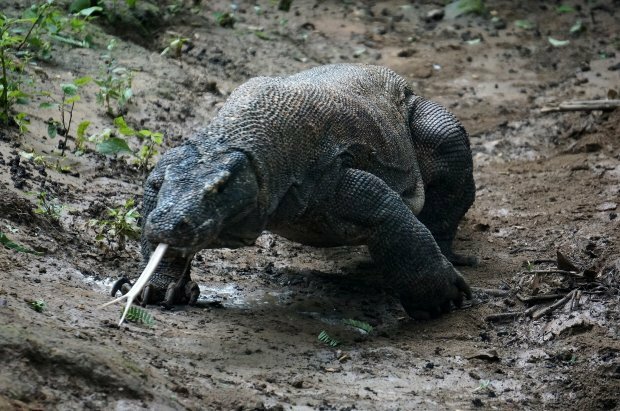 One of the more outstanding wildlife is the family of komodo dragons that inhabits and thrives in the harsh climate of Indonesia. Known locally as ora, the oversized species of lizard averages at about 3 metres in length and easily weighs more than a hundred kilogram each. Komodo National Park is dedicated to the yellow forked, scaly skin, huge and muscular-tailed dragons, with the sight of it rendering you a moment of speechlessness. 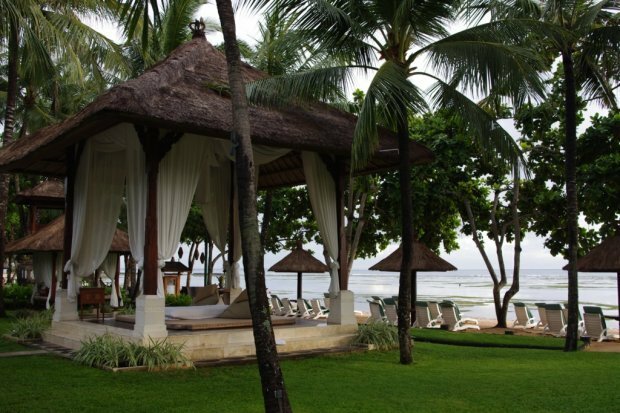 Indonesia boasts many of the world’s finest luxury spa resorts offering services to re-energize the body and invigorate the mind. (a) Ciater’s Revitalizing Hot Springs is located in the highlands of Subang (West Java) in the midst of idyllic rice terraces and bubbling streams. (b) Body Works at Seminyak (West Coast of Bali) has everything under one roof – exfoliation treatment, traditional Balinese massage, facials and even manicures and pedicures. After all the sight-seeing, underwater expeditions and the wildlife encounters, you’ll need to fill that stomach up again. These ‘travelling hawkers’ are there to save the day! It is easy to spot colourful and vibrant cart hawkers along the roadside. Most of them are family-run businesses, set up around the area of their humble abodes. These strange coffee beans go through an Asian palm civet before transforming into a drink in your cup. Yes, it is eaten and defecated by this mammal before it is reproduced into coffee. 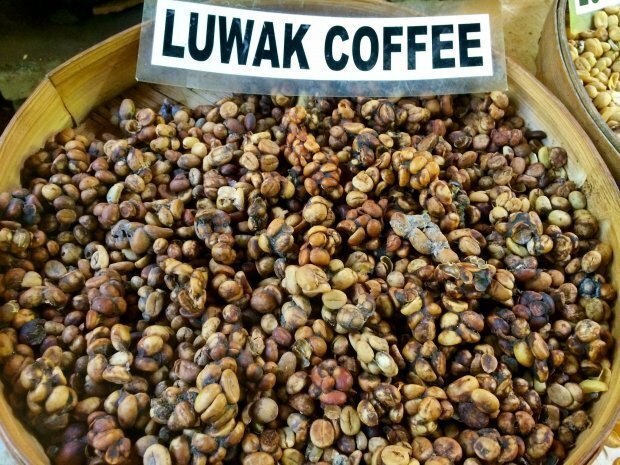 Kopi luwak is said to benefit the skin and prevent diseases such as breast cancer and diabetes. Urban myths or proven facts, we’ll leave it to you to decide! If coffee is not your thing, fret not. Between volcanic hills that stretches from Bogor to Bandung, you can find vast swathes of tea plantations and paddy fields. 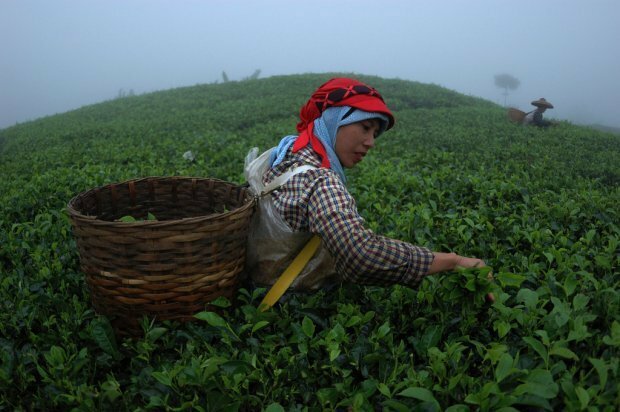 They extend as far as the eye can see and everywhere you look, you’re sure to see women hard at work picking the tea leaves. A little donation and a small fee can get you a tour of the tea factory at Gunung Mas (golden mountain) to see the tea production process. 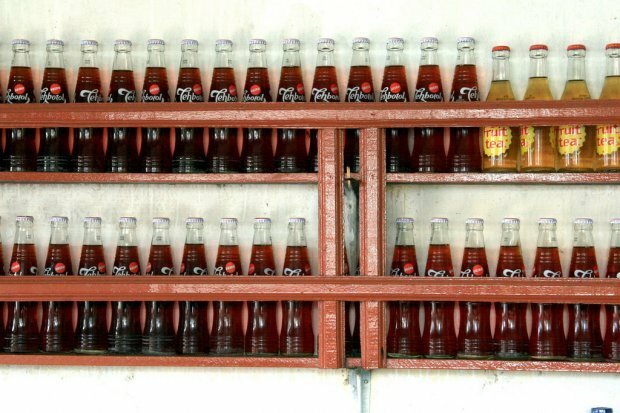 Also on the tea bandwagon is Teh Sosro, or Teh Botol, which directly translates to bottled tea. It is a type of sweetened jasmine tea that is best served chilled. It is one of the best local beverages that’s easy to grab and quench your thirst while on the go! A small little town in Southern Bandung, Ciwidey, holds beautiful landscapes and highlands. A fun activity to enjoy is strawberry picking. 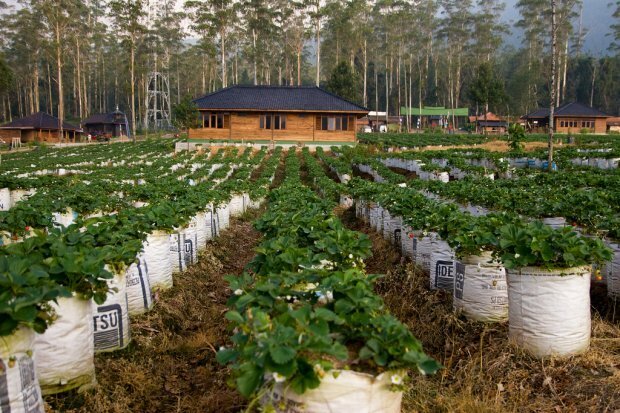 Imagine picking strawberries in a huge plantation while breathing in fresh mountain air… sounds like a dream, doesn’t it? Mount Merapi. Although there are several other active volcanoes in Indonesia, this is the one that usually comes to mind when the words volcano and Indonesia are mentioned together. 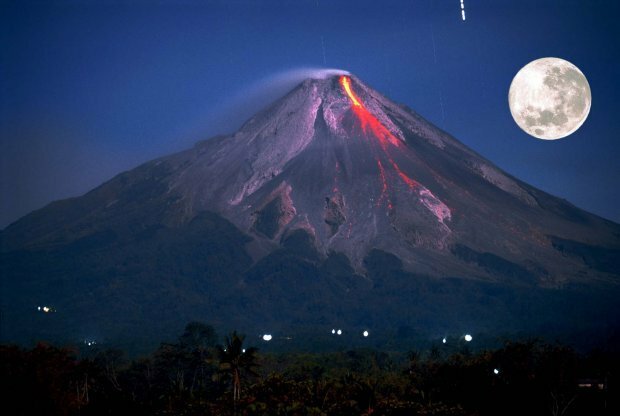 Mount Merapi has been recorded to erupt at least 68 times since 1548. A climb up the mountain is possible with a qualified guide. Amidst Southern Bandung’s misty hilltops and rolling evergreen landscapes lies Kawah Putih, a stunning lake that radiates a hypnotising ambience with its pale white sand and turquoise water. 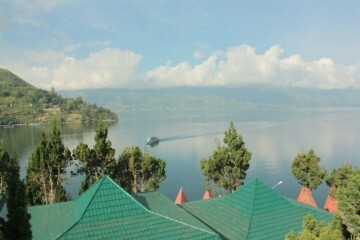 The lake sits 2,430 metres above sea level, which explains the chilly temperature. The spellbinding scenery is not to be missed! 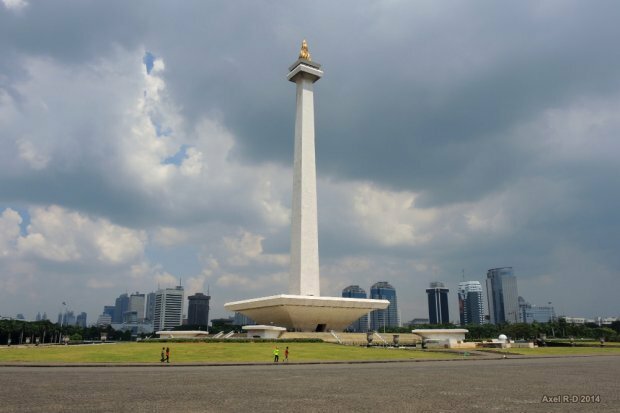 The national monument is also the icon of Indonesia’s capital, Jakarta. Located in Monument Square in the city, Tugu Monas is 132 metres tall, with a crown of flames made of gold at the very top. 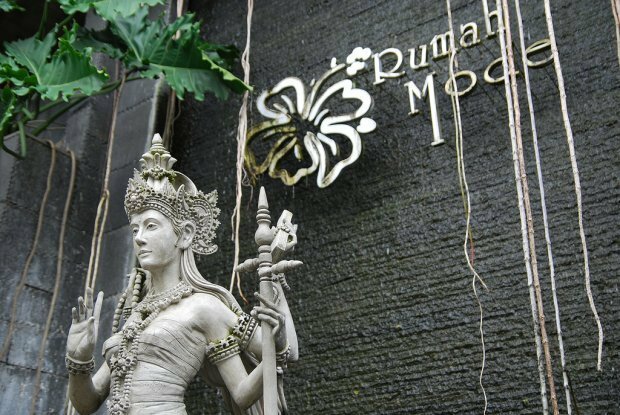 The landmark symbolises fertility, as well as the struggle of Indonesians to achieve independence. Many tourists have been seen visiting the city just to pay this iconic landmark a visit. The city of Bandung holds an extensive range of factory outlet stores for you to shop till you drop. Rumah Mode Factory Outlet is the mother of all factory outlet stores, as evidenced by the throngs of visitors crowding the area on weekends and holidays. Heritage Factory Outlet and Natural Factory Outlet are just a few more outlets to name, all situated in the vicinity of Bandung. Time to go crazy! However, be forewarned – shopping should also be done at your own risk as several “luxury goods” might simply be knock-offs made to look like the real deal. Yikes! Nothing speaks louder about a country than its local people. 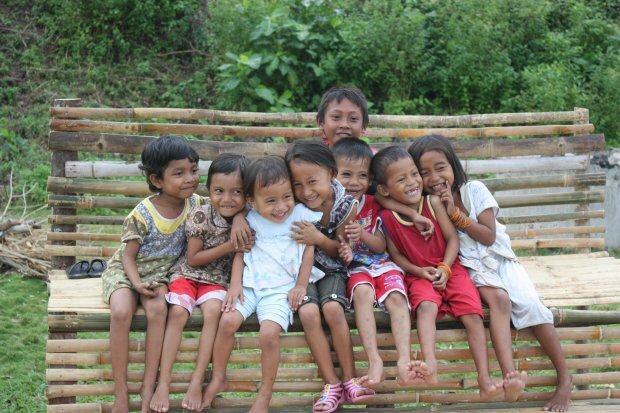 Indonesians are generally known to be friendly, smiley and always ready to lend a helping hand. What better way to explore and discover a country other than through its very own people? 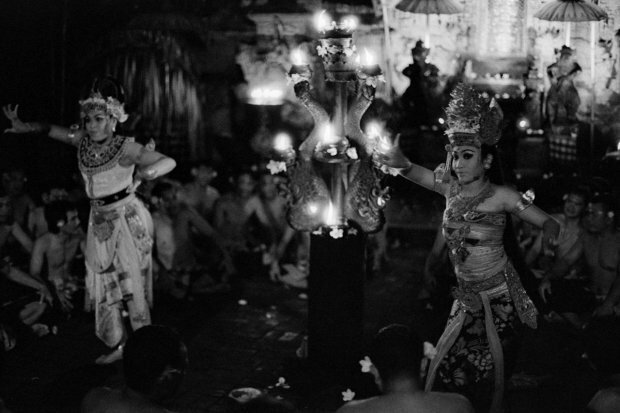 Indonesia holds a complex mix of cultures, strongly influenced by a myriad of religions. 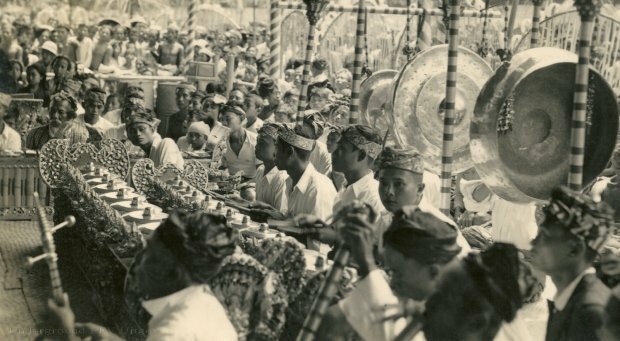 The coaction of old traditions from early migrants has helped shape the culture of present-day Indonesia. Major religions include Hinduism, Buddhism, Islam and Christianity, each with its own traditions. 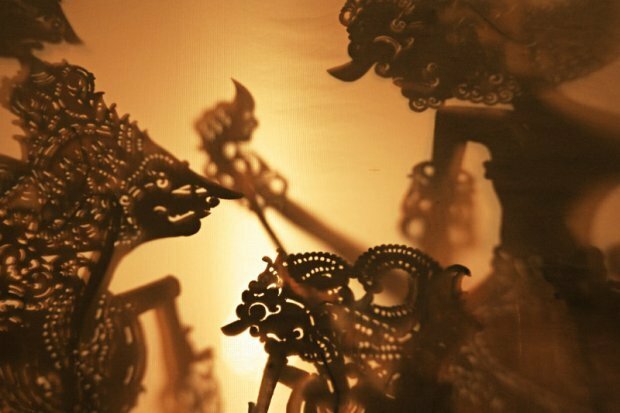 The famous Balinese dance tells stories of ancient Buddhist and Hindu kingdoms while the Islamic culture is represented through art forms and architecture. Whichever part of Indonesia you go, you’re bound to learn something new! The traditional fabric of Indonesia, Batik, is created by ‘printing’ patterns on cloth with wax and dye. 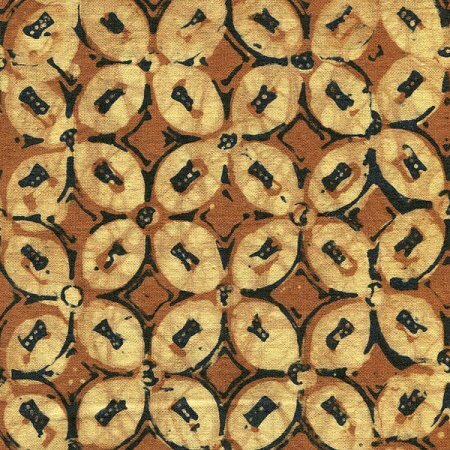 The Indonesian Batik patterns are considered symbolic, with various patterns holding different meanings – the Sido Mukti pattern is worn by a pair of bride and groom to symbolise prosperity and happiness, while the Kawung pattern is worn by the royalties to symbolise justice and power (commoners are forbidden from wearing this particular Batik pattern). 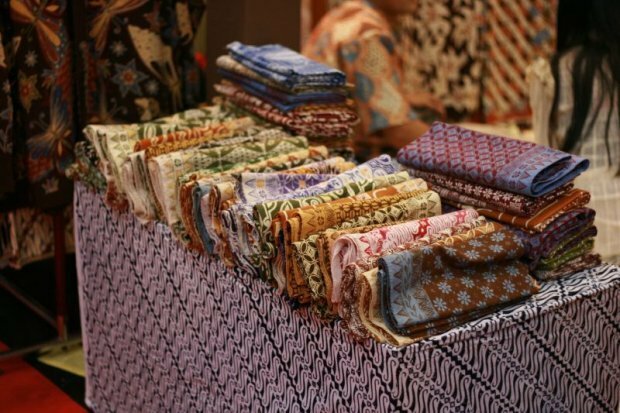 If you’re planning to get yourself a piece of Batik cloth as a souvenir before leaving the country, be sure to know what the patterns represent!